Go Realty Unplugged: What's Ahead for August? Every hard running engine needs maintenance, especially after a lot of driving in demanding conditions. Most of our agents at Go have been running pedal-to-the-metal through the spring market and the extreme heat of this summer. In August, we may not be able to reduce the temperature, but we will get our service engines in better operating condition. 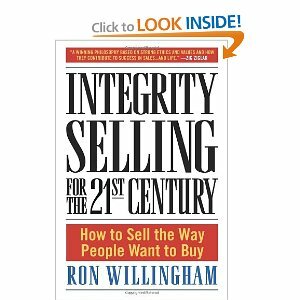 During the month we'll explore the ideas of Integrity Selling by Ron Willingham. You don't have to buy the book, but if you want to go deeper it's available in iBooks, Kindle, and print for about $12. Michelle and Kevin will cover major ideas from the book at the Go Shows in August. We'll review core basics to build a strong customer relationship through a technique called AID,INC. Selling isn't something you do to people; its something you do for and with them. Your sales engine may need a clean filter, new oil, or a change of the sparks after such a strong performance in recent months. Let's keep it selling strong through the remainder of the year with a tune up in August.